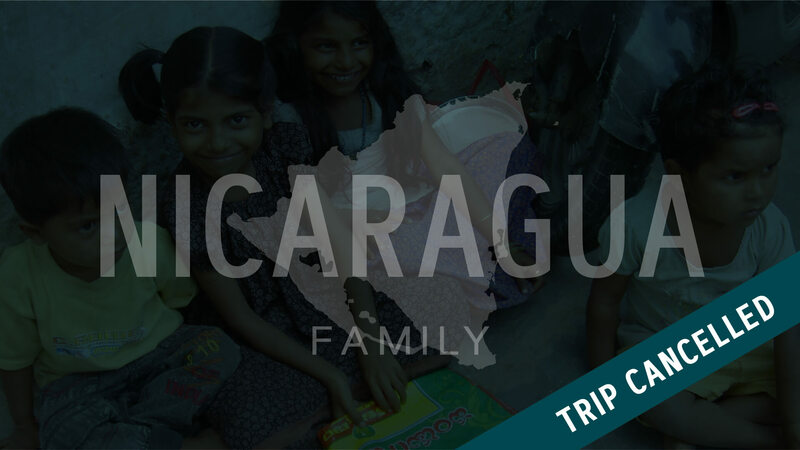 Due to political unrest in Nicaragua, Food for the Hungry has made the call to cancel this family trip. Although this is disappointing news, we are choosing to trust that this too is in God's sovereign plan, and are seeking to follow Him to where He leads us next. So what do we do right now? How do we engage? 2) Stay tuned! If the trip opens back up we will shoot you an email immediately with updated trip dates. Just email global@lincolnberean.org and we'll keep you in the loop!